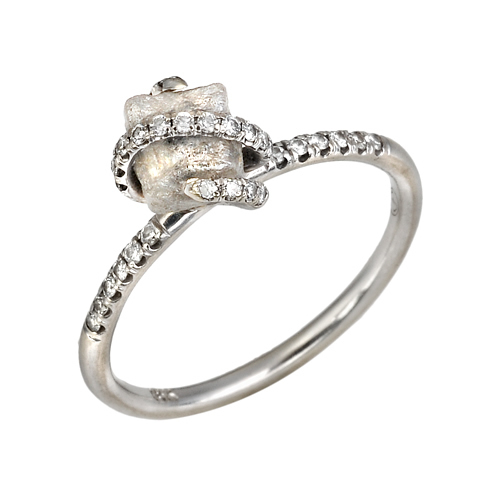 The gorgeous moonlike shine of this gray rough and uncut diamond looks magical in its diamond pave setting. 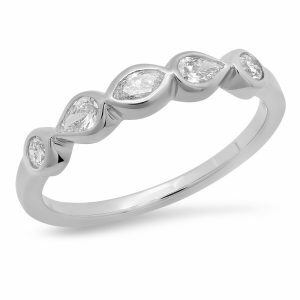 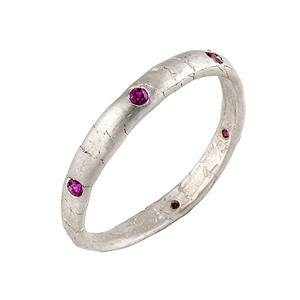 Perfecly complemented by white gold, this ring is a one-of-a-kind. 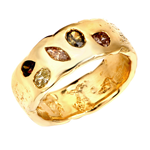 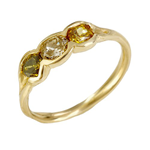 A truly special enagement or special occasion ring.